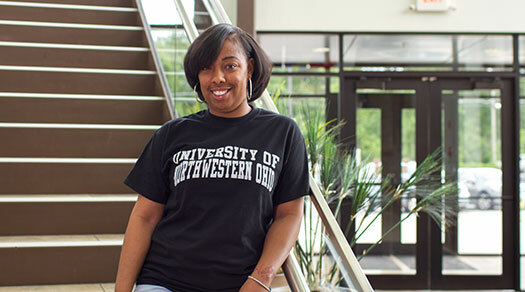 Online Degrees at the University of Northwestern Ohio offer a Master's Degree, Baccalaureate Degrees and Associate Degrees. Some programs have major course sequences beginning fall quarter. 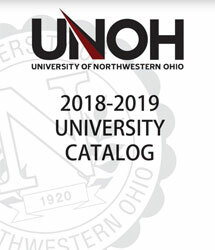 Click the links below to view course specific information as pdf files.